For some reason, the Bentley Flying Spur hasn’t received the kind of attention that a car of its stature deserves. Think about it, mention Bentley and the first model that comes to mind is the Continental. Then there’s the Bentayga SUV, which itself is interesting because it’s an entirely new model. 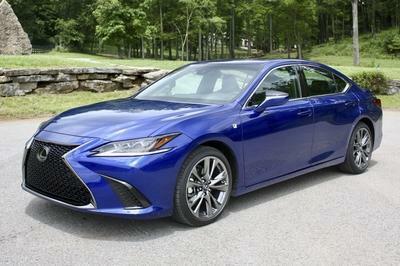 It’s the same thing with the Mulsanne because it’s the flagship model. 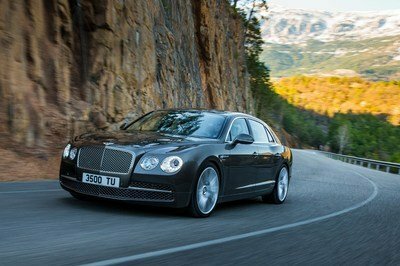 That leaves the Flying Spur in the shadows and it’s evident with the sheer number – or lack thereof – of tuning programs currently available for Bentley’s mid-size model. 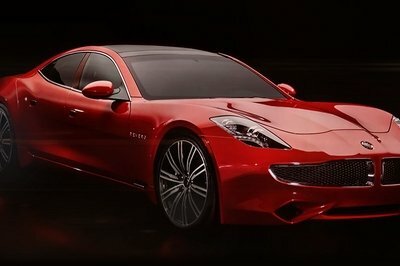 Fortunately, things seem to be turning around after the 2016 Geneva Motor Show. Not only did the Flying Spur get some much needed love with the debut of the V8 S model, but the V12 version was also the subject of a tuning program from Mansory. 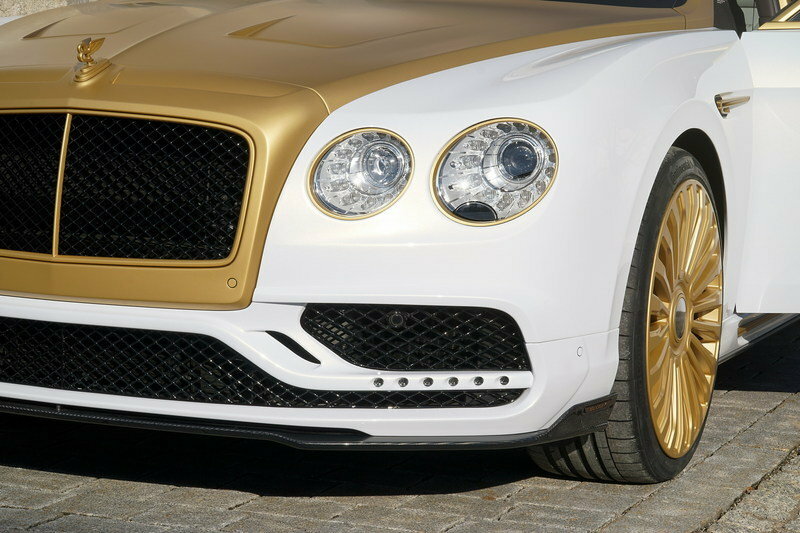 There’s a lot to look at here, specifically the way Mansory used a similar white and gold treatment on the Flying Spur, similar to one of its recent programs, the Rolls-Royce Wraith Palm Edition 999. Granted, this kit is unlikely to be offered as a nine-piece exclusive, so don’t expect any actual gold components. But what it does have is the usual Mansory tuning blueprint. 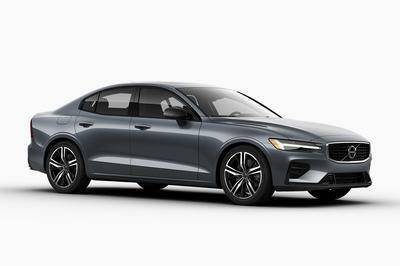 It has an eye-catching body, lavish interior, and most of all, an impressive engine upgrade that adds a significant amount of horsepower into the sedan’s 6.0-liter W-12 engine. As far as tuning kits for the Flying Spur are concerned, this is as good as it gets. Then again, that might count for much considering how few programs exist, but still, anytime Mansory gets involved, it’s more than likely going to catch a lot of people’s attention. 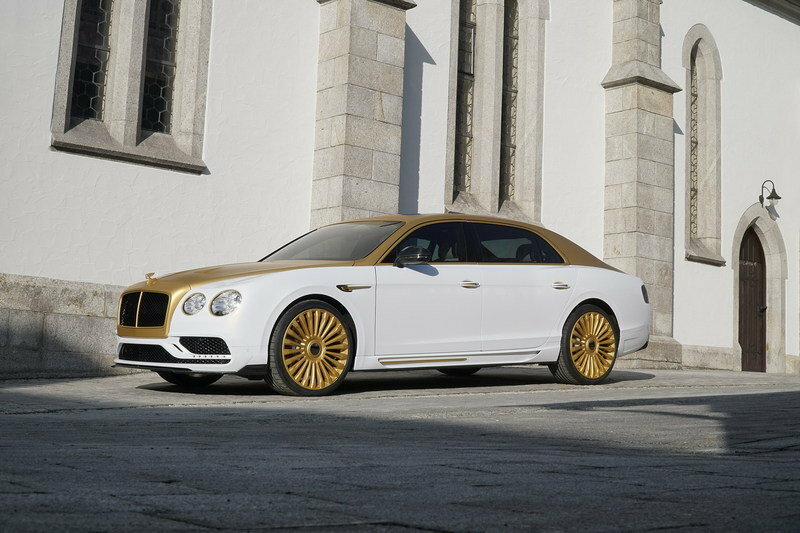 The exterior of the Bentley Flying Spur may look familiar to ardent fans of Mansory. That’s because we recently saw the same layout, albeit different treatment, on the über-exclusive Rolls-Royce Wraith Palm Edition 999. The only difference here is that this program – that we know of – doesn’t have the same gold plates that dominated the exterior of the Wraith. My best guess is that this is nothing more than a really solid white and gold paint finish. The two-tone nature of the body understandably dominates the visual appeal of the Wraith, but Mansory also put in a handful of carbon fiber components to make the car lighter. The gold hood, for instance, is actually made of carbon fiber. Same with the front apron, side skirts, rear apron, and rear spoiler. All these components make up Mansory’s aero kit for the Wraith, which the tuner proudly says was made to the highest of standards in its own autoclave. A new set of 22-inch light alloy wheels finish off the exterior upgrades. 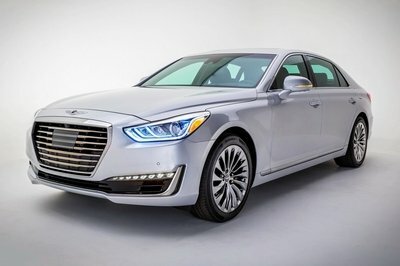 These wheels were exclusively built by Mansory specifically for this program, resulting in a savings of 40 percent in unsprung mass, thus improving the luxury sedan’s overall driving dynamics. The wheels are also wrapped in high-performance 295/30/23 tires from Vredestein. Work on the interior of the Flying Spur ventured into typical Mansory territory, which is to say that there’s a lot more gold treatment on the cabin to complement the bold exterior of the luxury ride. In fact, the tuner even went so far as dressing up the dashboard, steering wheel, and center console with what looks to be a diamond-patterned gold leather. That audacious display of wealth and refinement is complemented by a cabin that’s completely dressed in black and brown leather upholstery. Custom floor mats and a new pedal set conclude the interior modifications. There was no rocket science involved in the engine modification of the Flying Spur’s meaty 6.0-liter W-12. 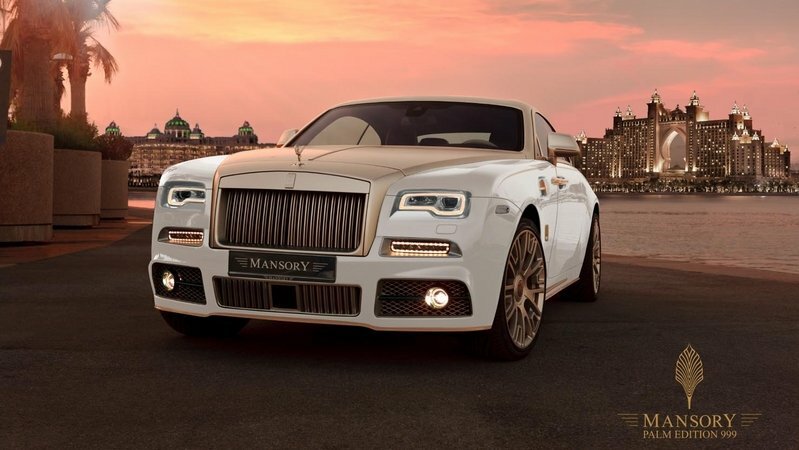 Mansory simply retuned the characteristics of the powertrain ECU and add a new exhaust system. The result speaks for itself as the Flying Spur’s output was bumped up to 745 horsepower and 701 pound-feet of torque. Do the math and that equates to a 120-horsepower and 111 pound-feet of torque improvement from the W-12’s standard output of 625 horses and 590 pound-feet of twist. The new output of the Flying Spur coincides with the dramatic decrease in performance times. Compared to the standard model’s 0-to-60-mph time of 4.6 seconds, the Mansory-tuned Flying Spur can do it in a flat four seconds. Likewise, its 0-to-124-mph time also dropped to an impressive 14 seconds. No top speed was given for the tuned-up luxury car, but given the incredible performance gains it received, there’s no question that this tuned-up Flying Spur can exceed 200 mph without even breaking a sweat. No pricing details were given, though it’s fairly obvious this program isn’t cheap. In any event, owners of the Bentley Flying Spur who are interested in the kit can contact Mansory directly to receive a response on the pricing inquiries. I already mentioned the Palm Edition 999 Wraith, so why not line it up against this kit for the Flying Spur from the same tuning company? The super exclusive take on the Wraith featured an over-the-top exterior program with actual gold plates scattered throughout the body. The interior, for its part, also received plenty of gold accents in the form of embroideries and plates, further emphasizing the fact that Mansory only plans to build nine of these models. Somewhat surprisingly, the engine itself doesn’t have any gold, but it receive a performance boost that brought the 6.6-liter V-12’s output up to 729 horsepower and 737 pound-feet of torque. Those extra horses helped the Wraith improve its performance numbers, specifically its sprint from 0 to 62 mph at 4.4 seconds and top speed of 186 mph. Let’s continue with the battle of the V-12’s and put another recent tuning program on the stand. 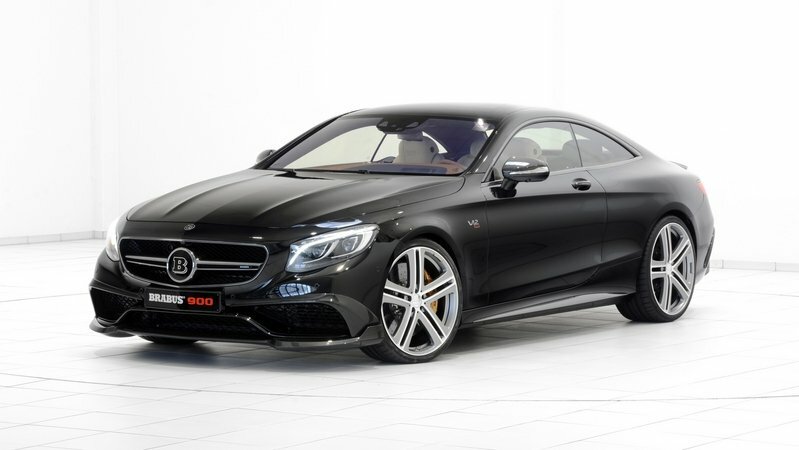 This one comes by way of Brabus and it’s for the Mercedes-AMG S65 Coupe. It’s affectionately called “Rocket” by Brabus as a nod to the family of tuning kits bearing the same name. This one in particular featured a handful of carbon fiber aerodynamic components, including a new front spoiler with different air intakes, carbon fiber mirror caps, side skirts, and a more pronounced spoiler and a bespoke diffuser. Under its hood is where the magic happened. Brabus started the proceedings by actually increasing the displacement of the massive V-12 engine from 6.0 liters to 6.3 liters. From there, a larger pair of turbochargers were added to increase the amount of power that can be squeezed out of the engine. A special billet crankshaft, a longer stroke and a reprogrammed ECU unit were all added, resulting in the S65 producing a staggering 887 horsepower and 1,106 pound-feet of torque, enough to propel the coupe from 0 to 62 mph in just 3.7 seconds to go with a top speed of 217 mph. There aren’t many tuning programs available for the Bentley Flying Spur, so a point of comparison between programs for this model is moot. Having said that, Mansory did the Flying Spur a great service by setting the bar high for other aftermarket companies. This kit is likely going to be one of the most comprehensive tuning programs the Flying Spur will have, so if another tuning firm is looking to build one of its own, Mansory’s version can be considered as the measuring stick for all the right reasons.